The longer you rent, the bigger discount you get. How much is the shipping fee and tax? 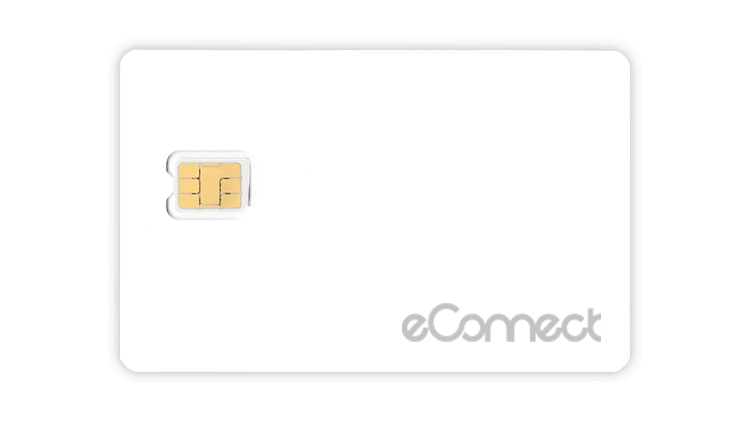 For SIM card purchases, we offer free shipping. 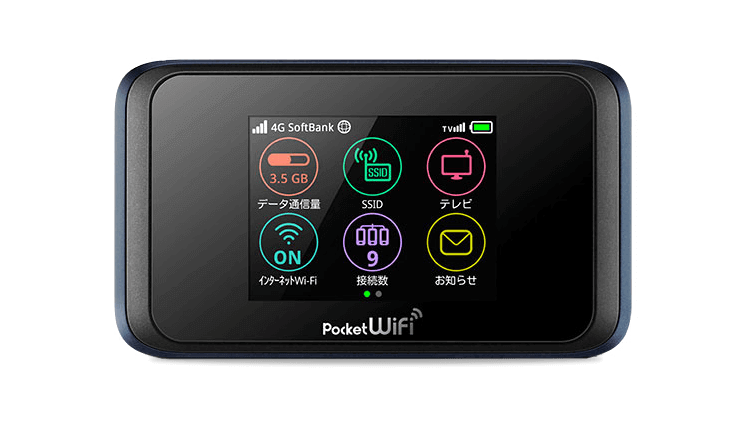 For Pocket WiFi rentals, shipping fee is790 yenper every 2 units (e.g. if you order 3 units, shipping fee will be 1,580 yen). The shipping fee includes the prepaid return package. Consumption tax in Japan is currently8%. Do I have to pay to return the rental items? No, you don't have to. We will provide you a prepaid return package. All you have to do is to put all the items in the return package and drop it in a post box in Japan. Yes, you can. We accept credit cards through Stripe(a well-known and secure online payment platform). All the major credit cards and debit cards are accepted. VISA, MasterCard and AMEX are just a few of them.